Bullfrog Spas of North Ogden is located in the Historic North Ogden Cannery Center. Built in 1901, this historic building is now home to our 12,000 Square foot showroom. 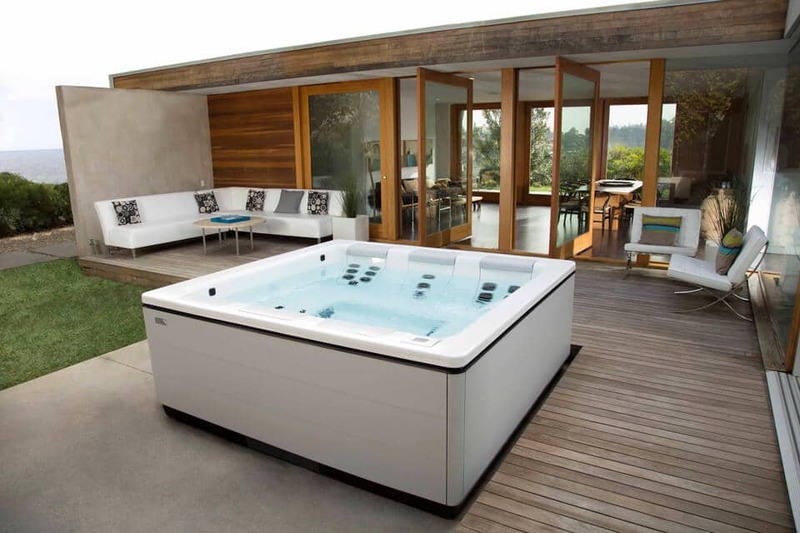 This one of a kind converted warehouse has been featured in Pool and Spa Magazine as one of the best hot tub showrooms in the country, with the very best selection of Bullfrog Hot Tubs. In addition to hot tubs, we also feature one of a kind handcrafted pool tables, made for the likes of the Rolling Stones and featured at the Robert Redford Sundance Film Festival. Our showroom also features 14 fireplaces installed in vignettes finished with rock, tile and mantles. 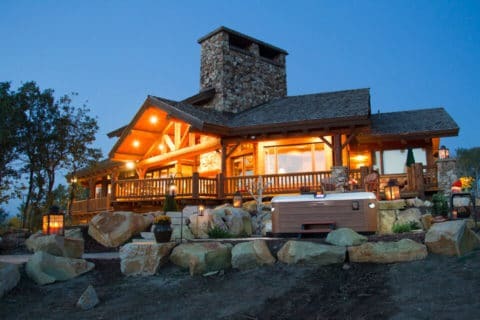 The spa showroom highlights every model and color of Bullfrog spa- several gazebo's and the unique cabana escape. While shopping for a spa online will certainly help to you get the basics, you absolutely must come visit us in the showroom to truly appreciate what JetPaks can do for you! 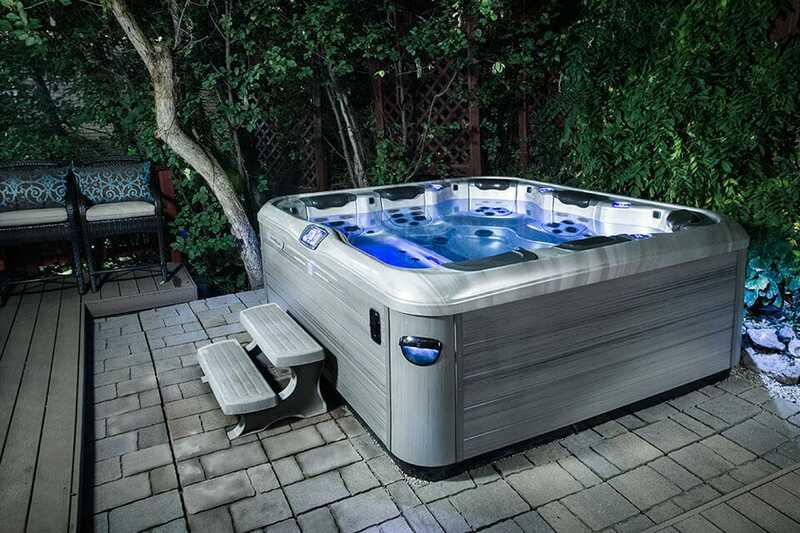 Your backyard can look this good with a new Bullfrog Spa from Bullfrog Spas of Ogden in North Ogden, UT.